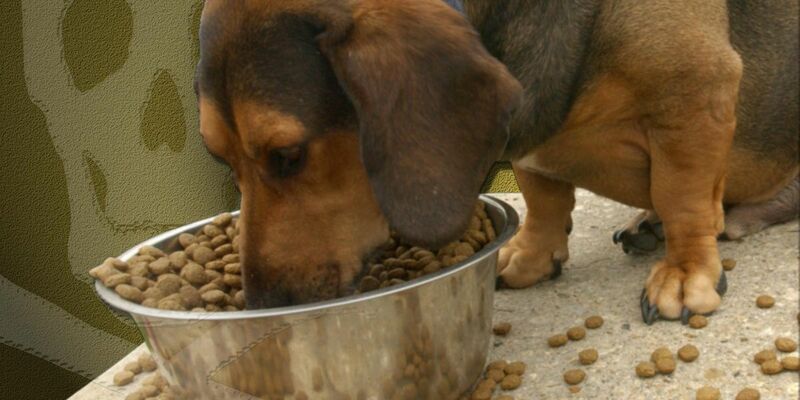 NORTHEAST OHIO, OH (WOIO) - The FDA has recalled several brands of dry dog food, and is alerting dog owners and veterinary professionals alike. The recall was issued after the FDA received complaints that the dogs consuming the potentially tainted food experienced vitamin D toxicity. Experts say symptoms can include drooling, vomiting, lethargy and loss of appetite.